to serve your needs safely and professionally 7 days a week! here to ensure you achieve this goal. Everyone loves to share a good thing, see how the referral program works! When it comes to online prescription safety and authentication, we hope that you will find the following information quite important, and reassuring. 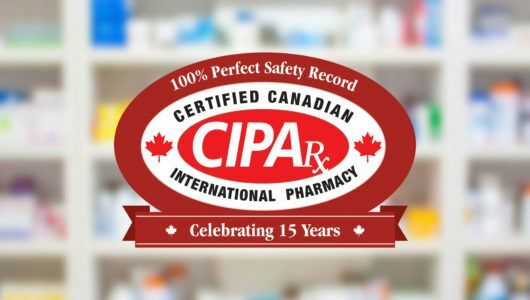 Canadian International Pharmacy Association (CIPA) provides consumers with straightforward advice to guarantee that they are dealing with a licensed, safe and reputable Online Canadian pharmacy. DoctorSolve™ is proud to be a CIPA approved international online pharmacy intermediary! If you are looking to buy your prescription drugs in Canada, through a reputable international or online Canadian pharmacy, DoctorSolve provides access to a trusted source of affordable and safe Canadian prescription fulfillment. There are a number of illegitimate online pharmacies offering online prescription drugs, but there are only 63 websites authorized to carry the CIPA Certification Trade-mark at this time. DoctorSolve is proud to be one! Canadian Orders are dispensed by York Pharmacy which is duly licensed in the province of British Columbia, Canada by the College of Pharmacists of BC. If you have any questions or concerns you can contact the college at: 200-1765 West 8th Ave Vancouver, BC V6J 5C6 Canada. 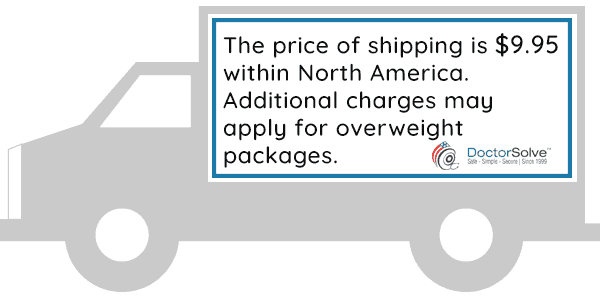 In addition to dispensing from a Canadian pharmacy, DoctorSolve orders may also be dispensed (with your consent) from international fulfillment centers that are approved by the regulatory bodies in their respective countries. In order for DoctorSolve to offer global discount drugs, they affiliate with dispensaries in the following jurisdictions that ship product to customers: Canada, Mauritius, New Zealand, Singapore, Turkey, United Kingdom, India and the United States. 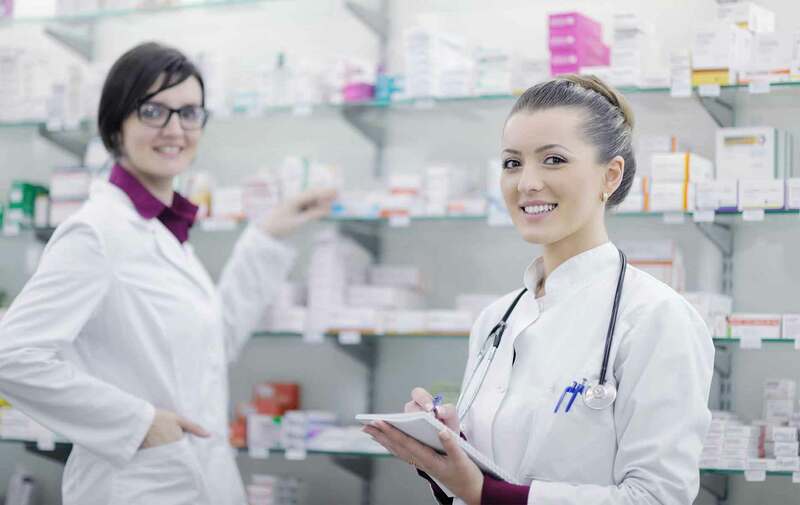 DoctorSolve is not a pharmacy but an intermediary site that provides safe and affordable access to medications from PharmacyChecker approved suppliers. 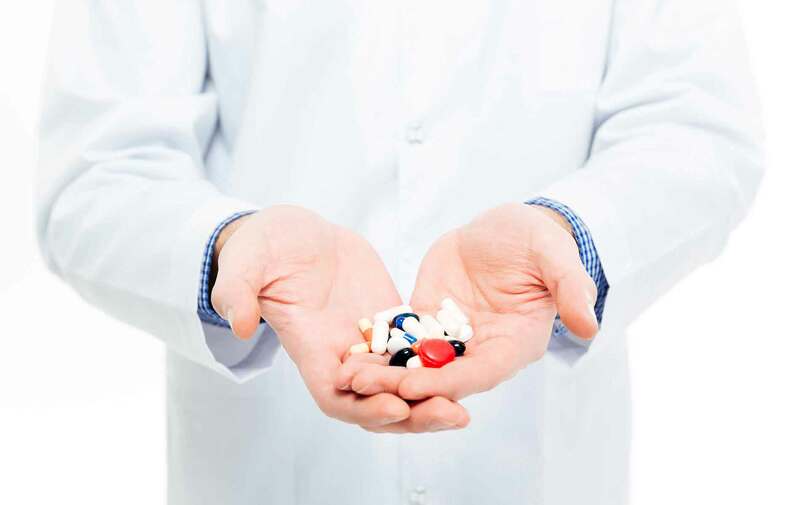 DoctorSolve™ is a reliable, reputable Online Canadian Pharmacy intermediary. 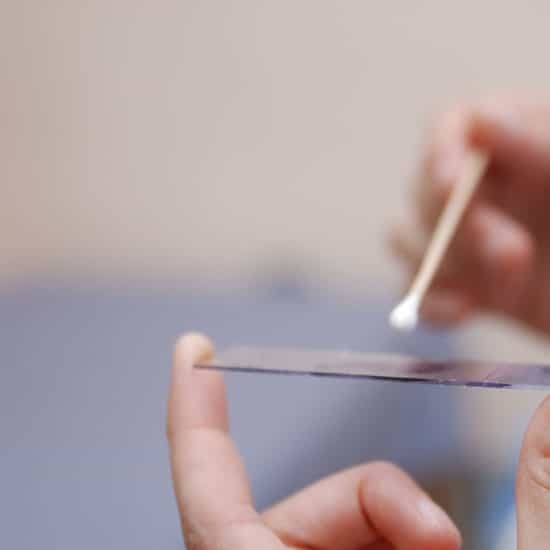 Established in 1999, DoctorSolve™ has earned the trust of more than 200,000 patients with reliable, friendly service and by executing the highest quality control possible. 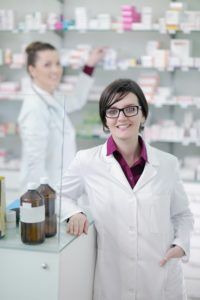 All prescriptions are filled by a professionally registered pharmacist. DoctorSolve is a certified member of the Canadian International Pharmacy Association and ranked by PharmacyChecker.com as one of the best (five-star) online pharmacies. After 9/11, changes to regulations permitted prescription medications to be mailed to patients and DoctorSolve™ became one of the first online companies providing affordable prescription medications to Americans. Not only do they make it easier for you to buy affordable medication online but also to refill those prescriptions when you need them. DoctorSolve™ understands that patients not only require information but reassurance and support. Their customer care specialists focus on providing unassuming, compassionate advice to ensure your experience is productive, easy and enjoyable. A stroke, or “brain attack,” occurs when blood circulation to the brain fails. Brain cells can die from decreased blood flow and the resulting lack of oxygen. Great! You are ready to become a DoctorSolve Customer and save money on your prescription. The order process keeps you and your prescription safe, simple and secure. Start by creating a customer account now - please click the button below. Welcome back! If you have an existing prescription on file with DoctorSolve and you are a registered customer you can access the refill process by clicking the button below. You may search for medication prices, complete an online account registration, and place an order directly via the website 24 hours a day and 7 days in a week. Your Privacy, Information Security and Ensuring Online Pharmacy Industry Compliance are top priorities for DoctorSolve!